Just came across this idea and love it. 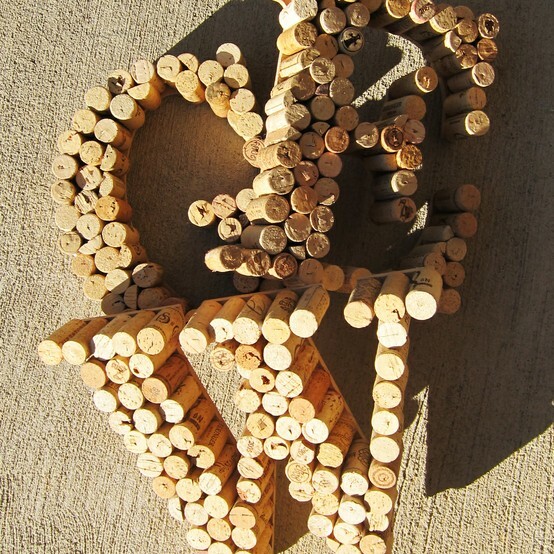 Thought I would add it to the list of “random things to do with corks” that I started in this previous post. Not sure what these corks are affixed to here, but it seems like you could cut a letter out of a sturdy piece of cardboard and glue the corks onto it with a glue gun.